Many solar leasing companies like to sell their systems as if they are free because they require no upfront costs. NOTHING IS FREE. 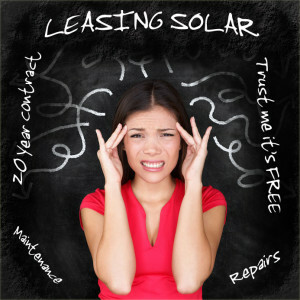 Choosing a solar leasing company as your energy provider is only swapping one bad solution (Utility Co’s) for another. LEASING IS A 20 YEAR COMMITMENT and most solar leases include annual increases of 2.5-2.9% so your electrical bills will continue to rise indefinitely. Solar loans are now just as easy to qualify for as most solar leases. A 10 year loan will have a low monthly payment that is equal to most leases. Why lease a solar system for 20 years when you can own a system in 10 years? Solar panels and good quality inverters will last 25 years. Buy your system and you’ll effectively get 15 years of free energy. Solar Leasing Companies love to scare buyers into believing that solar panels require regular maintenance and repairs. The FACT is that with the right components, solar systems require nothing more than a simple hosing off from time to time. Solar panels and good quality inverters carry 25 year warranties and have NO MOVING PARTS. Think about it this way- when was the last time you were concerned about the maintenance on your electrical panel (the one on the side of your house)? Those electrical panels are on every home built, they actually do have moving parts (breakers), and they continue to work, day in and day out, without maintenance or repairs for decades. Solar Panels and good quality inverters are more reliable than most, if not all, electrical component you have in your home right now. So…why do solar leasing companies focus on maintenance and repairs? Because they make a killing off of solar leases! 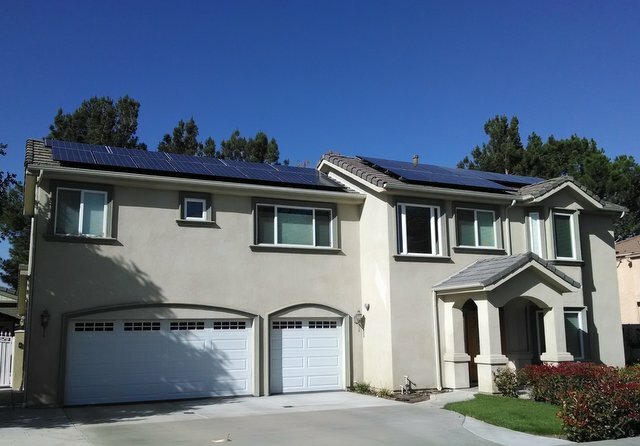 If you plan on selling your home at anytime during the next 20 years, DON’T LEASE SOLAR. A solar lease is only transferable if 1. the new buyer is willing to take over your lease, and 2. the leasing company approves the buyer. If either of these two requirements are not satisfied, you will be left buying out your lease at full face value, meaning paying for all the energy they system would have produced during your 20 YEAR CONTRACT. One leasing customer asked me to look at her contract, luckily in advance of signing. Under cancellation (front page of the contract) it had in big type “$499.00 removal fee” plus in small type “see section….” on back. After 15 minutes of reviewing the details of the contract, in section after section, we found that the customer would be responsible for paying for all the energy the system would have produced plus the $499.00 removal fee. Amazingly, the solar leasing sales person she was working with told her that all she would have to pay is the $499.00 removal fee. I wonder if he had actually read his own contract? 5. HOW MUCH ARE YOU ACTUALLY PAYING NOW? Solar leasing companies focus on your “AVERAGE COST PER kWh” and then offer you a cost lower than your AVERAGE. Why is that bad? Because your probably paying less than your AVERAGE for a large portion of your usage. See the example below. 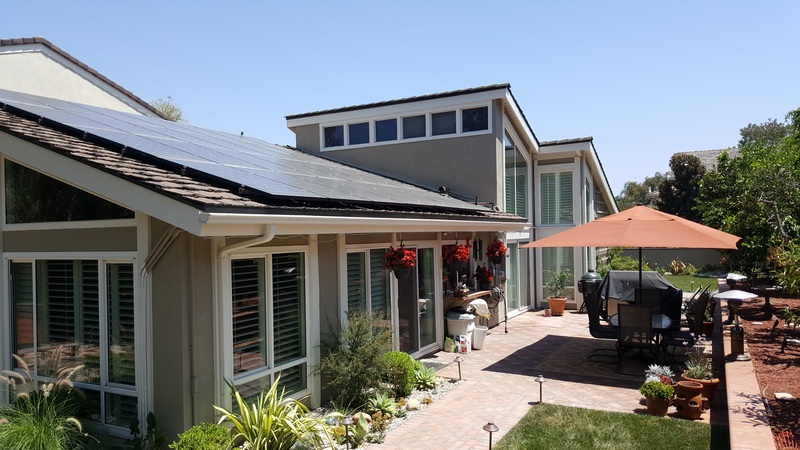 Here’s how the sell happens: The solar leasing sales person takes your last year’s worth of electric bills and averages the cost per kilowatt hour your paying the utility. Then they offer you a lower cost per kilowatt with the solar company becoming your utility. The Solar Leasing Company then offers you a solution at $0.15 / kWh which would seem to make sense but your actually only paying $.013 per kWh for a 1/3 of your current usage. In other words you will be paying more for that energy right from day 1 plus the leasing company will raise your rates at 2.5-2.9% per year. The right solution is to design a system that replaces your most expensive (Tier 3 & Tier 4) energy. That energy is costing you between $0.27 & $0.31 per kWh and with a solar system you own you could be paying $0.13-$0.15 per kWh. 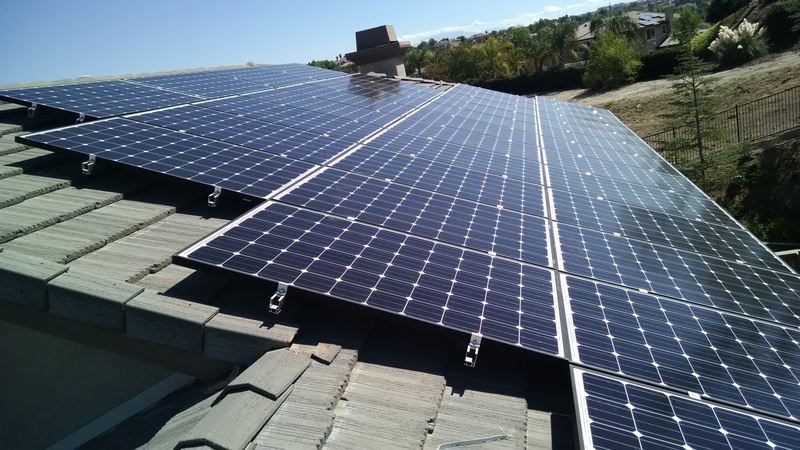 With the right-sized system, one that is targeted at replacing your most expensive energy, adding solar to your home will save you tens of thousands of dollars with virtually no maintenance required. 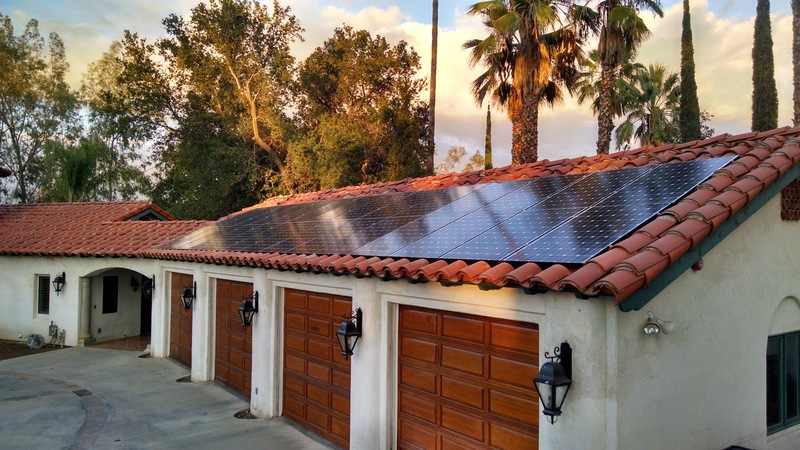 PWR Logix is committed to DOING SOLAR RIGHT. For more information about how energy efficiency and solar can work for your home, please click the Honest Solar Quote Button below. How much will it cost? Sign up here for a free quote.